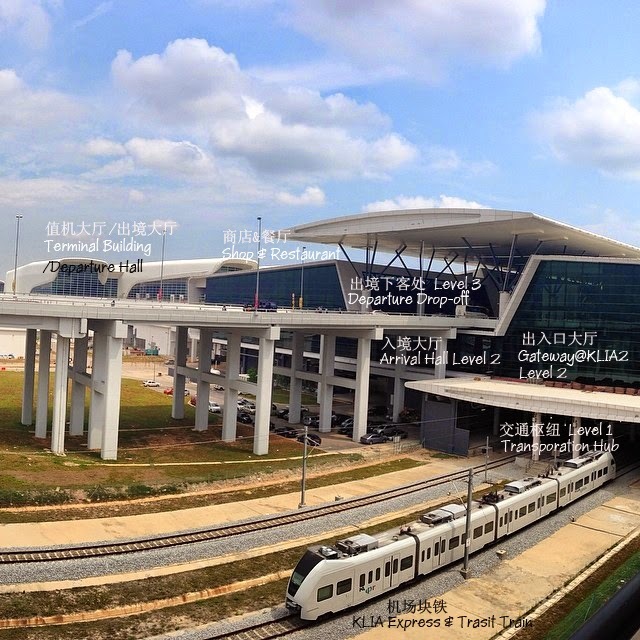 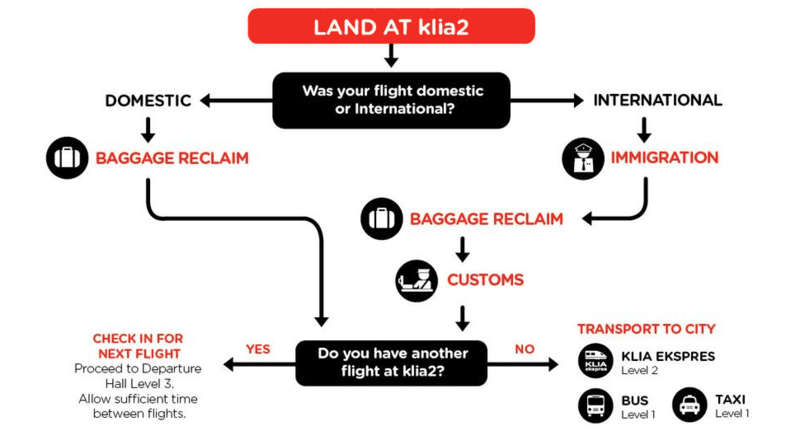 作为本国人，自己对 KLIA 2 也还不是很了解清楚里边的地理位置，很多的资料还有赖网上的搜索，在此谢谢网页 Joe229 3袋长老、 KLIA2.info、E 旅行网，非常详细相关 KLIA2 的路线图, 希望借此一一掀开，为旅游新手或是第一次经由 KLIA2 出国旅游人带来方便. 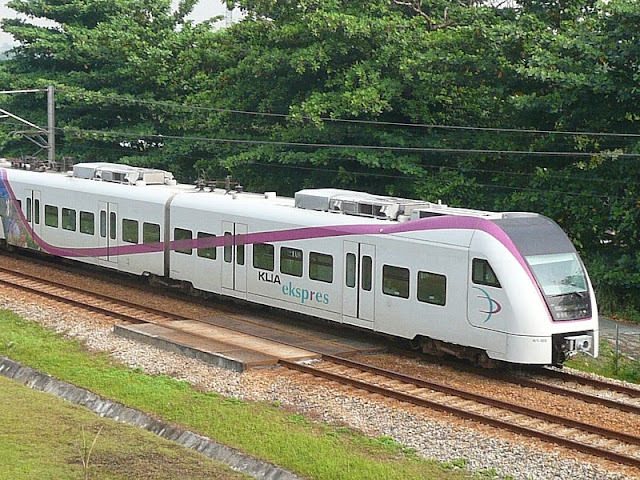 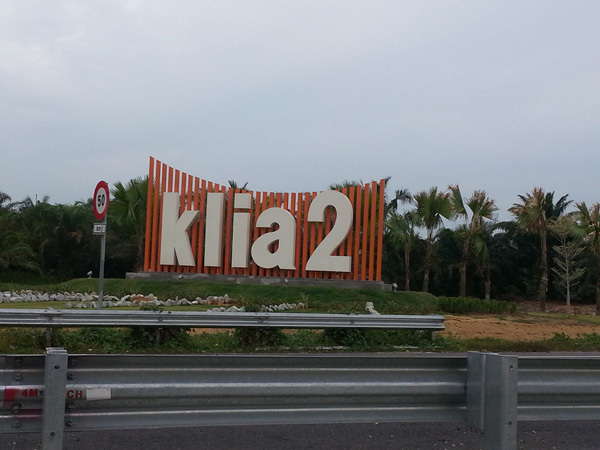 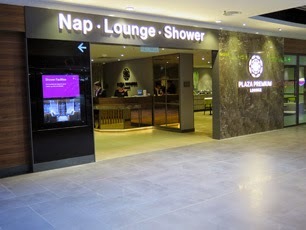 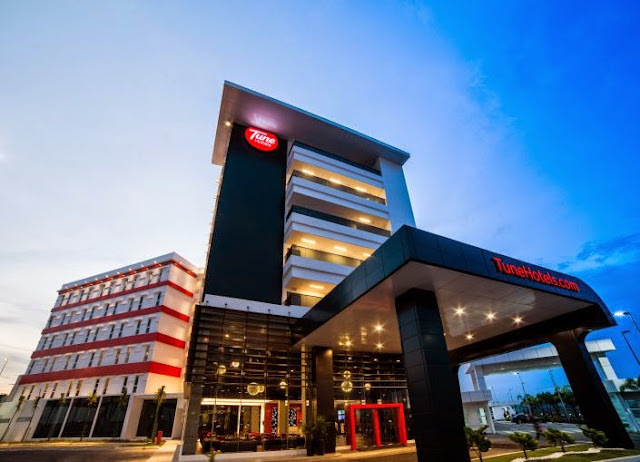 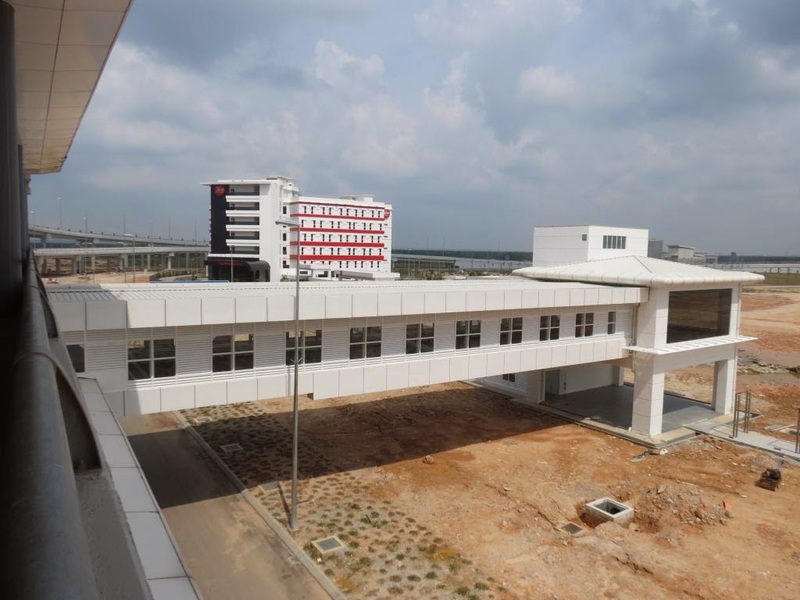 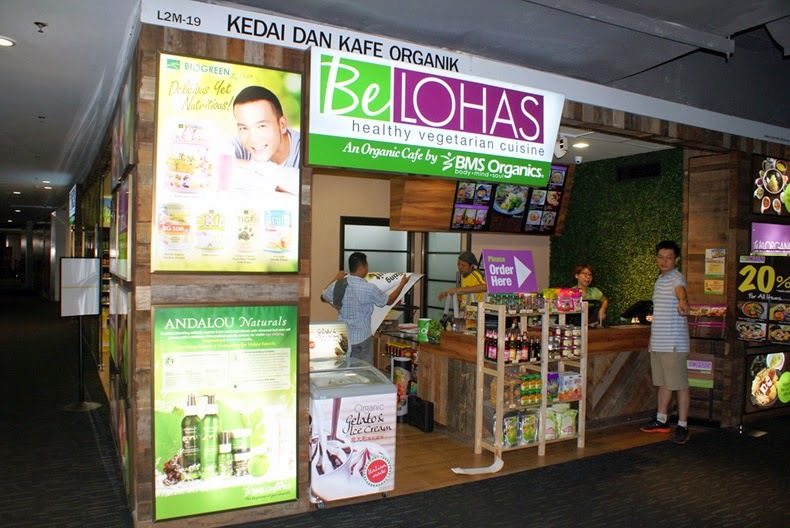 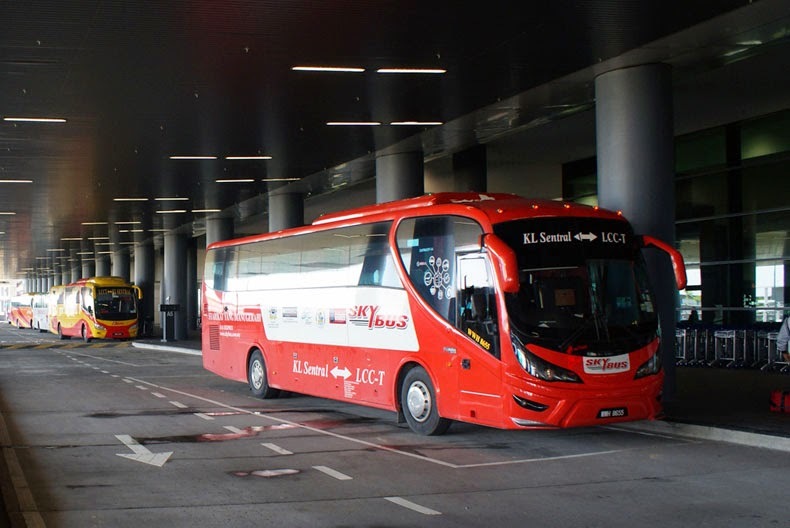 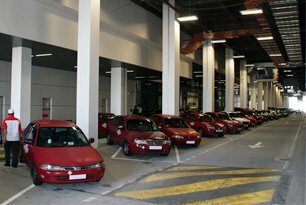 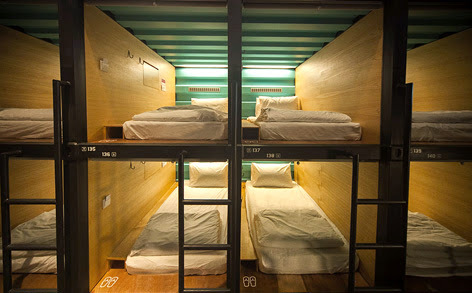 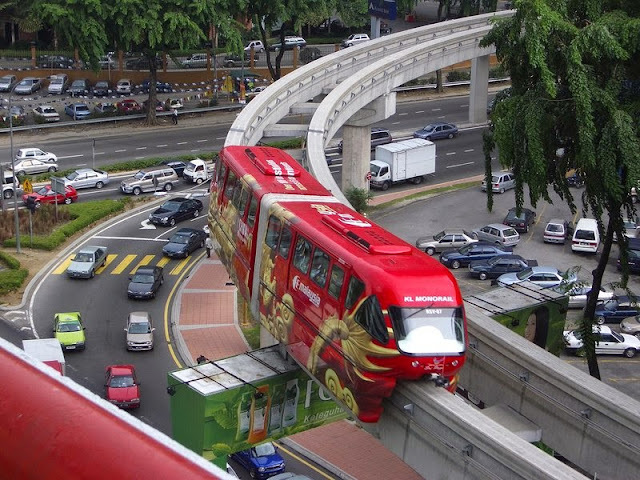 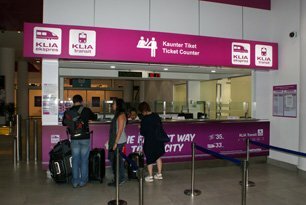 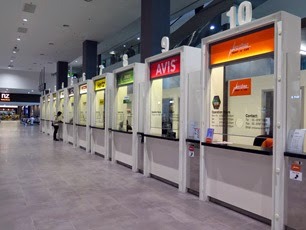 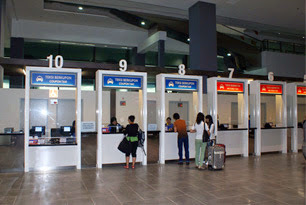 Lot PT-13, Jalan KLIA 2/2, KLIA 2, Malaysia. 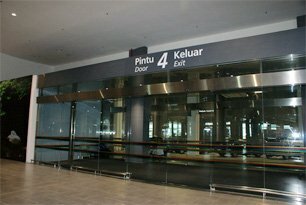 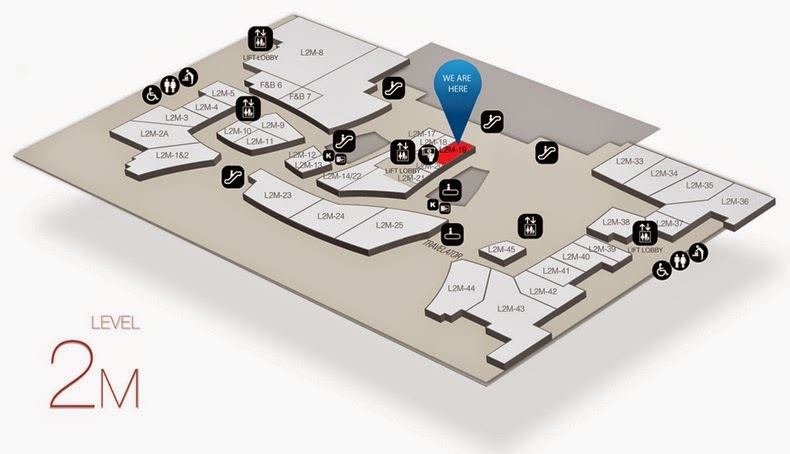 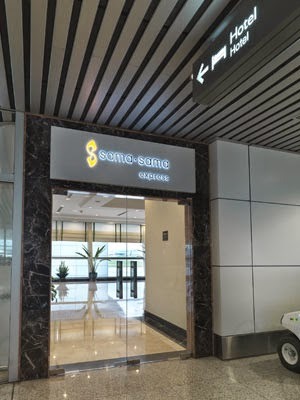 Level 2 Mezzanine floor (L2M), Terminal Building, KLIA 2, Malaysia. 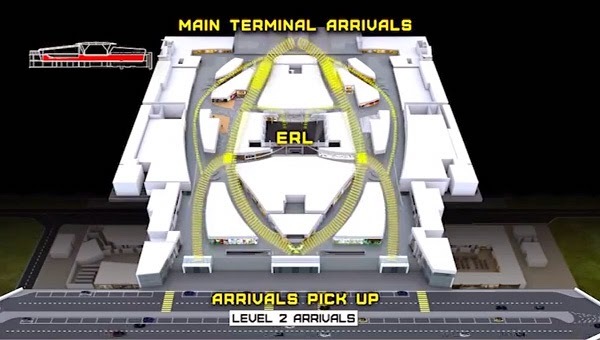 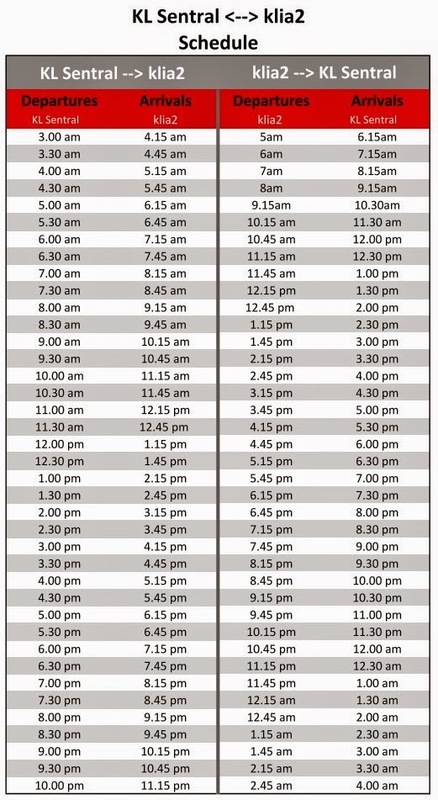 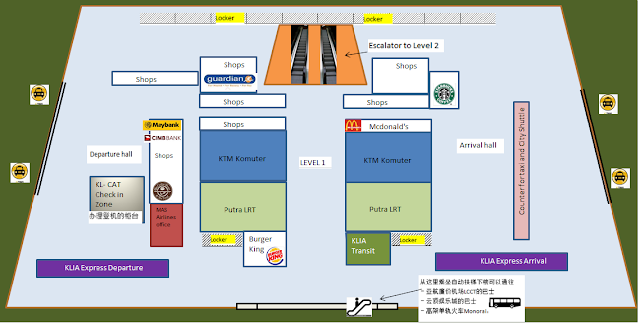 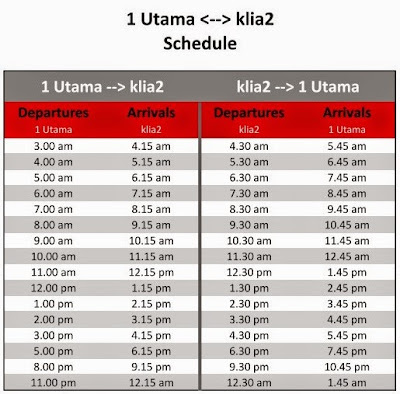 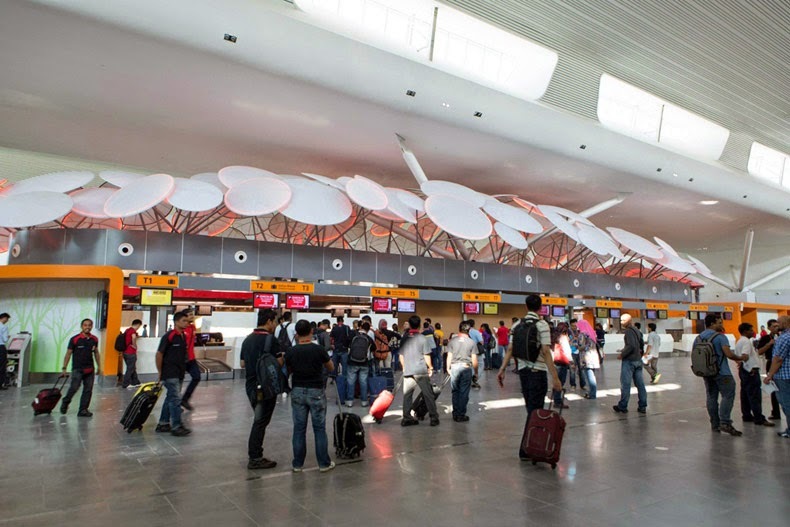 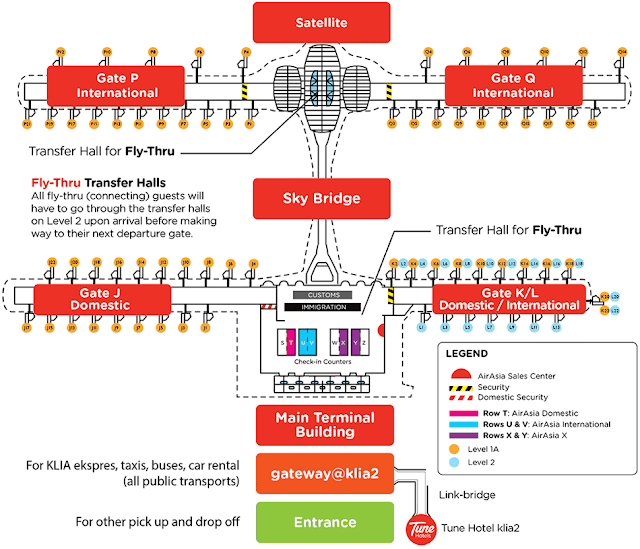 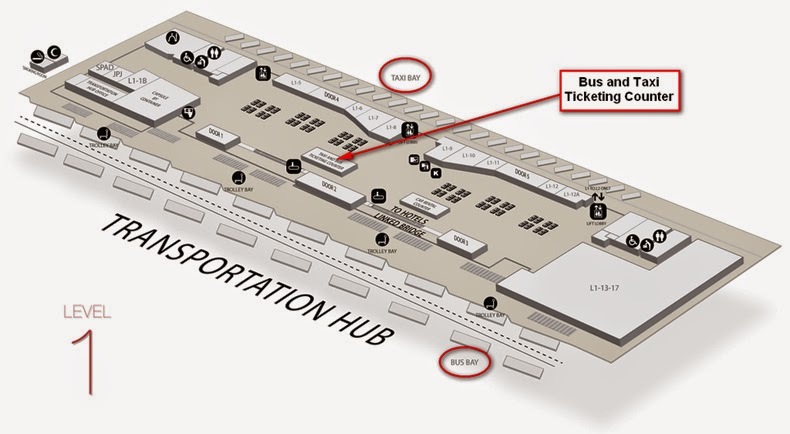 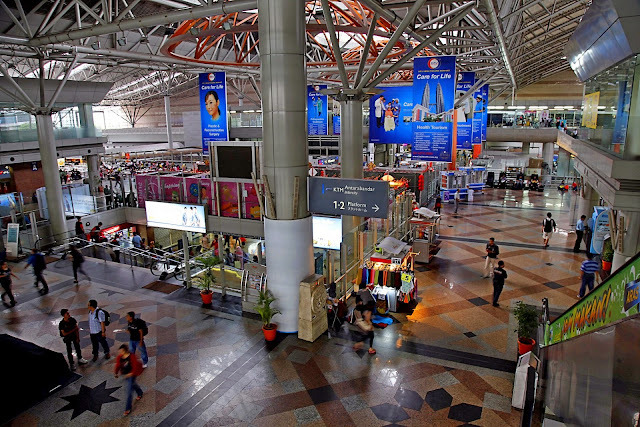 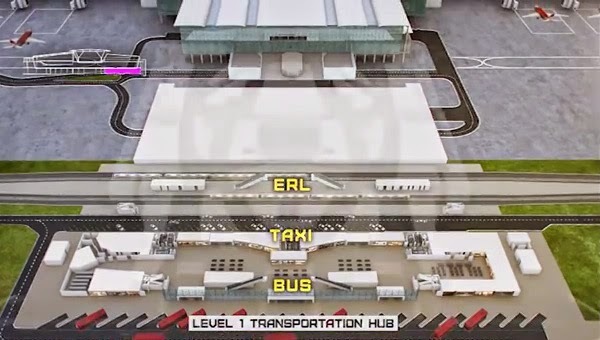 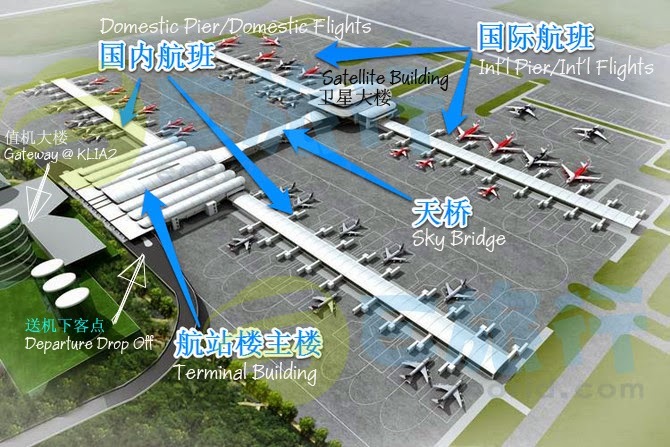 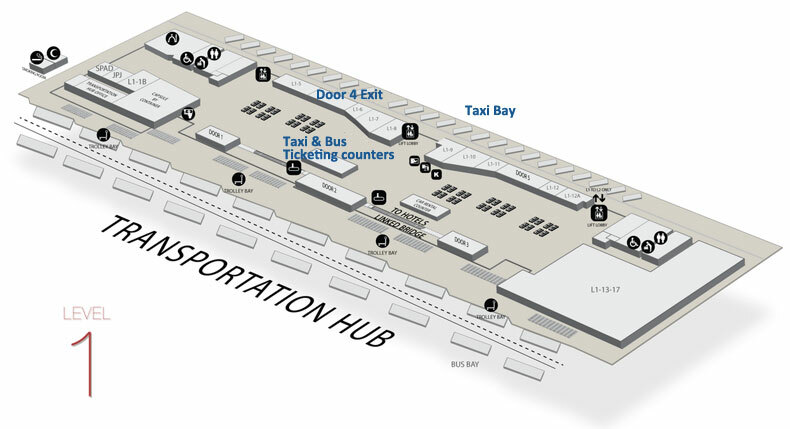 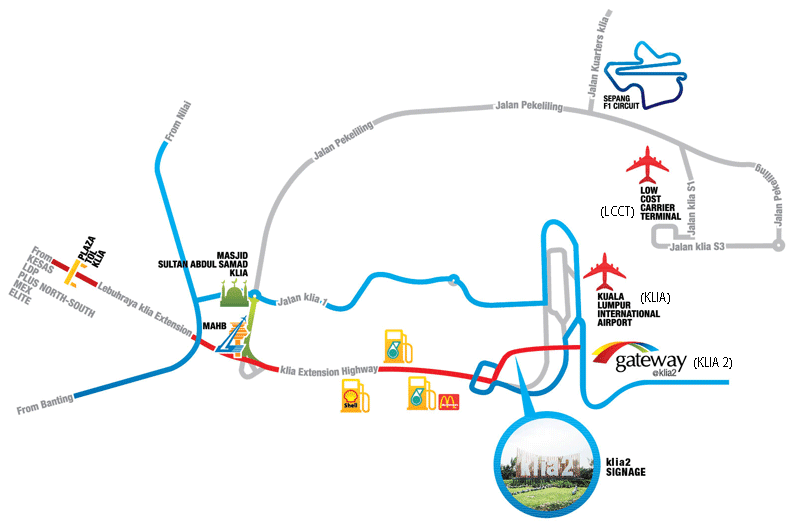 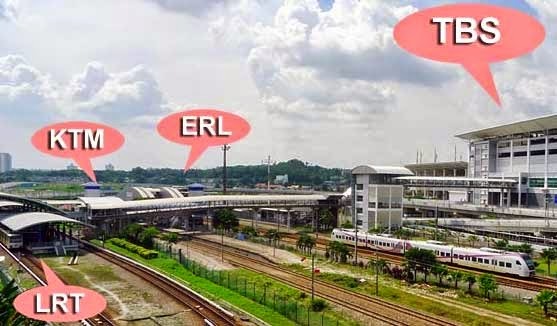 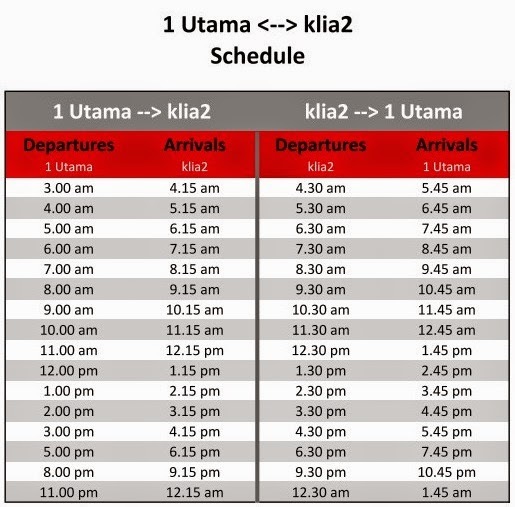 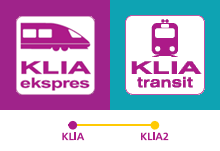 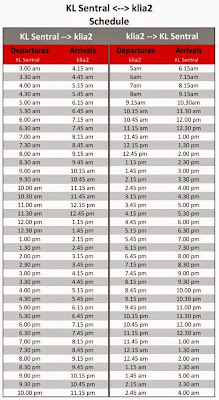 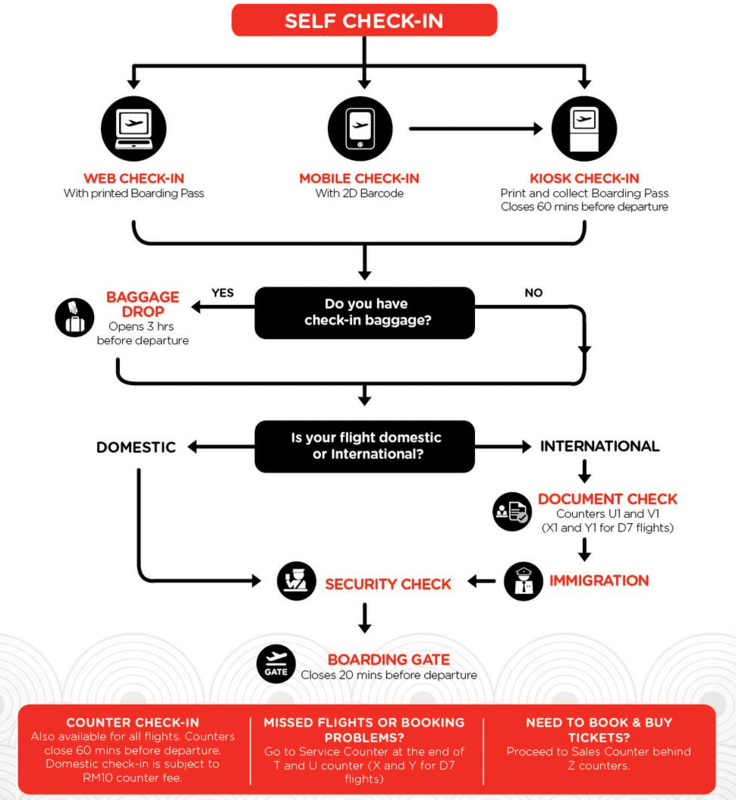 Level 1, Lot# L1-2 & 3, Transportation Hub, Gateway@KLIA 2, KLIA 2, Malaysia. 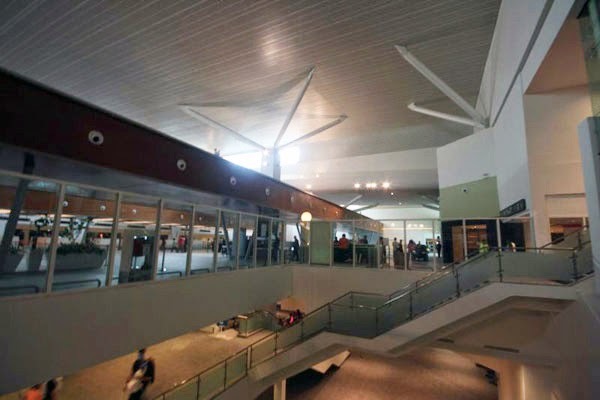 Satellite A Building, Next to Gate C5, Mezzanine Level, KLIA 2, Malaysia. 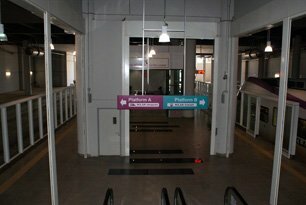 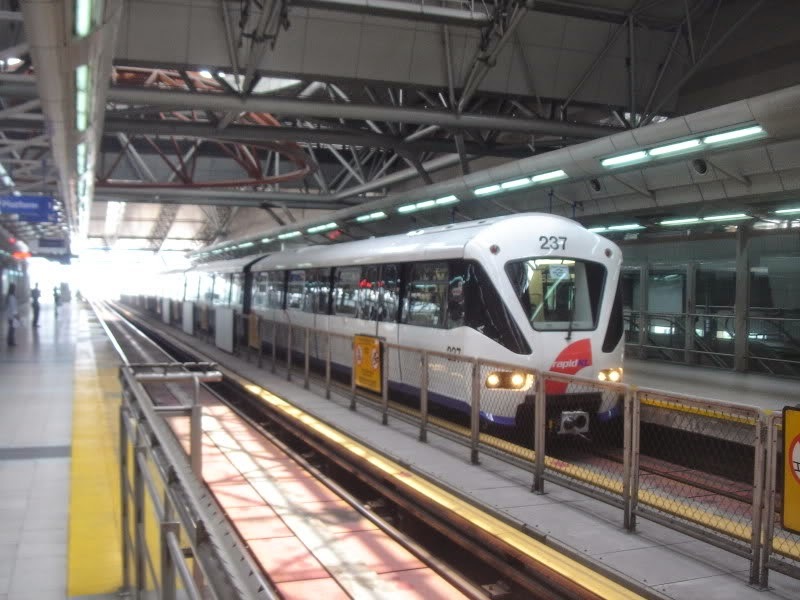 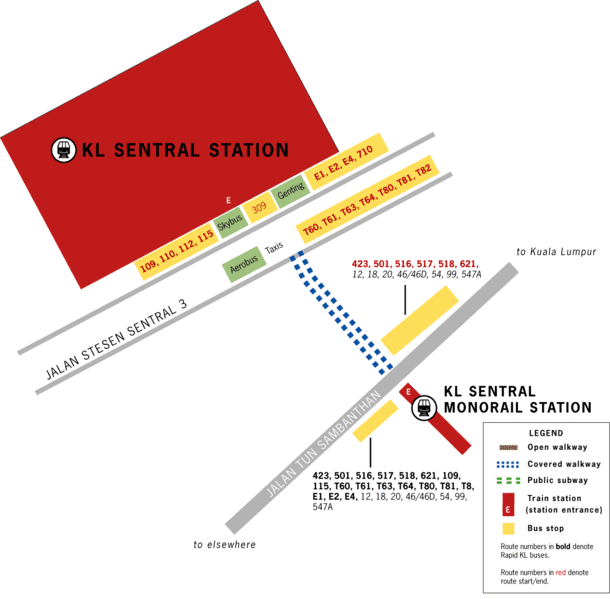 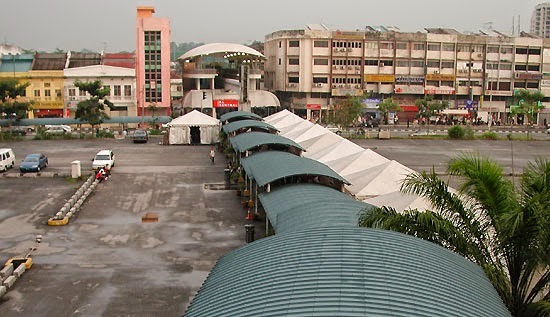 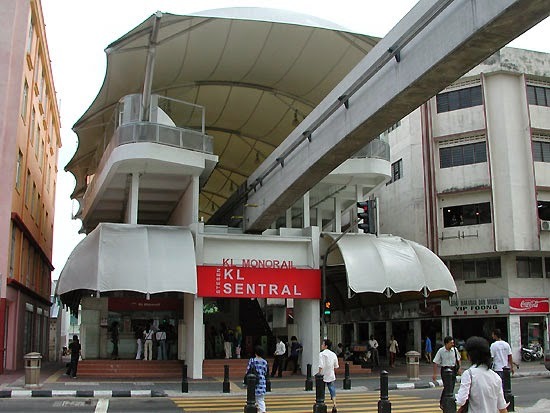 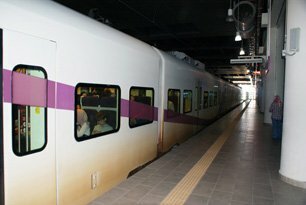 ** 贴心小提示：如果是从南马来，想到北马的巴士总站 Puduraya Bus Station，乘搭 LRT 轻铁 (图中)直达 Pudu 站.